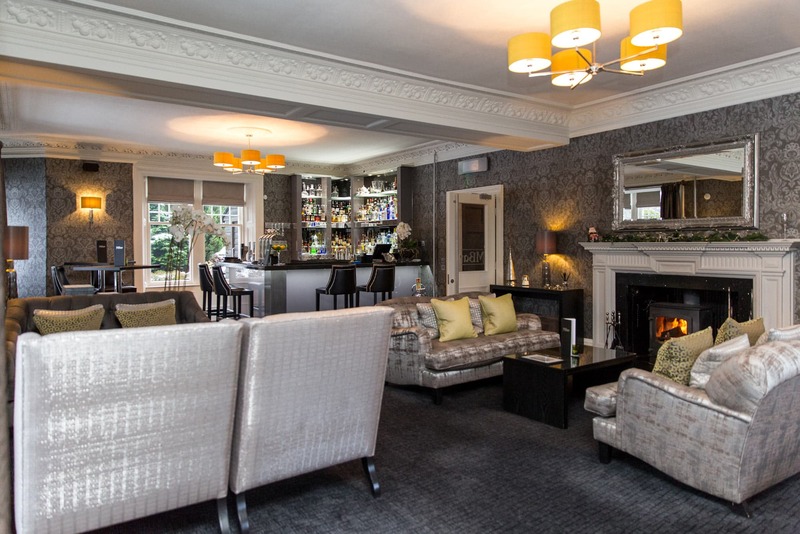 From a Whisky Sour and Bramble to David's Not so Bitter and Trade Winds..
MBar offers the perfect surrounds in which to enjoy a stimulating aperitif or relaxing after dinner snifter. 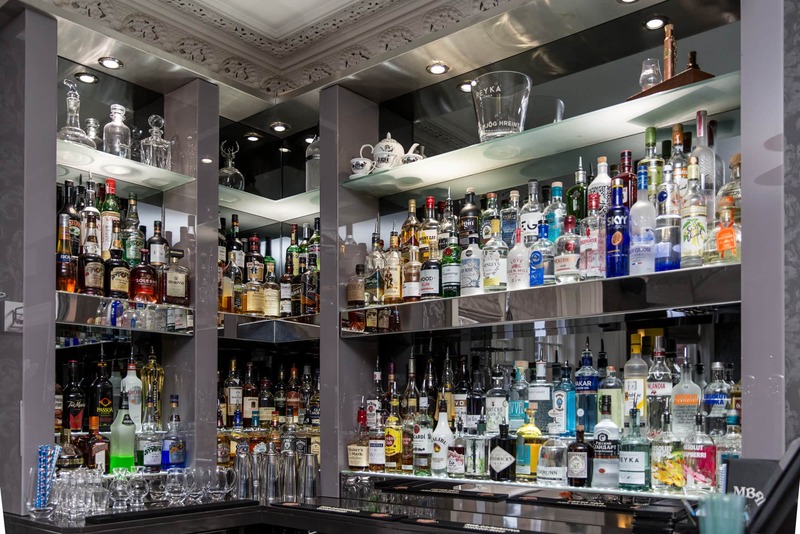 Yes we've adapted the vocabulary of the halcyon days of the traditional cocktail, and that's because there is something classically timeless about our MBar. Luxuriously spacious and comfy couches, Poser tables, open fireplace and views across the Spey, topped off with a décor designed by Margot and her famed team at Chelsea McLaine - it's the perfect place to relax and unwind. 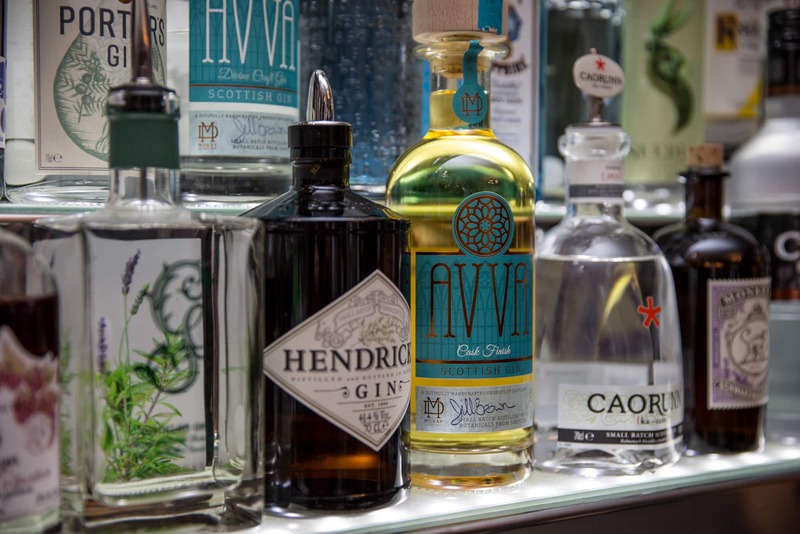 In recent times both the cocktail and craft beers have enjoyed something of a renaissance and we specialise in both at MBar. We stock many of the well known Highland craft beers, such as Spey Valley, Windswept and the Cairngorm Brewery, along with one or two rarities for you to sample. And when it comes to cocktails, well we can create all the old favourites like a Whisky Sour or a Old Fashioned, but we like a challenge too. Choosing isn't necessarily easy, but our cocktail maestro Lauren and her band of merry mixologists (yes that's a word) will be on hand to advise. If you care for a little fresh air whilst you are enjoying your aperitif, chaser or snifter, then our Glenfiddich Terrace provides a gloriously tranquil spot in which to partake of a little outdoor sluicing and feasting (and that's us done with the old fashioned speak, we promise! ).